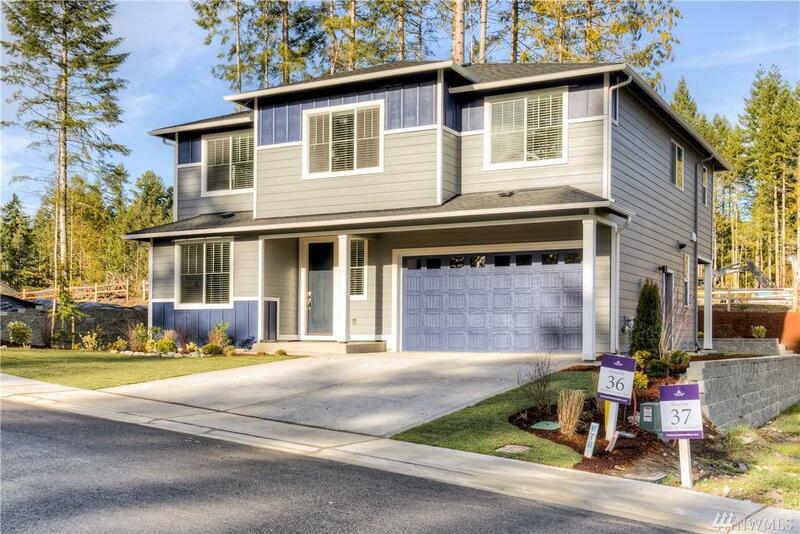 Beautiful new home by Century Communities at Westwood Crossing in Poulsbo. The Morgan is a contemporary well appointed open concept style living. 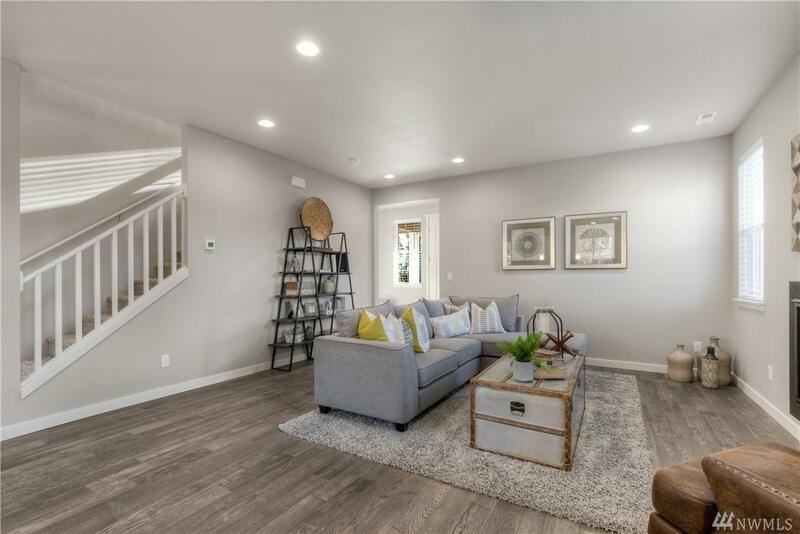 4 bedrooms + bonus room + main level study. 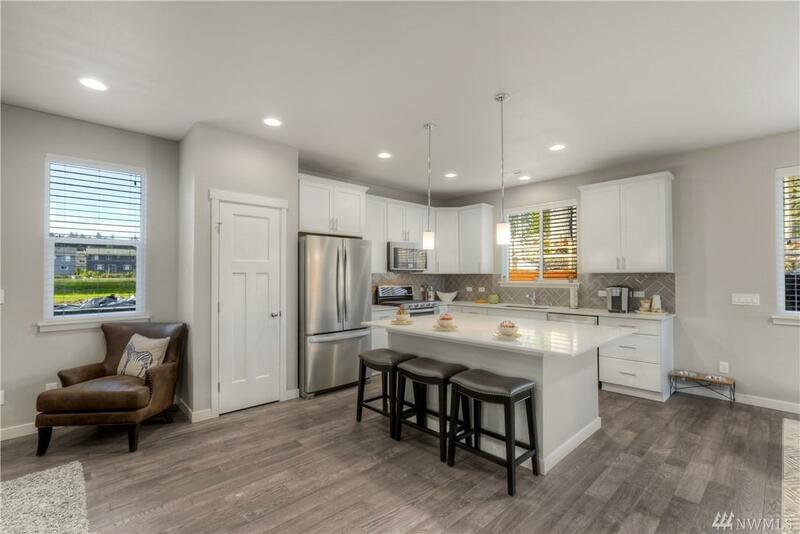 Features include, a chef's dream kitchen with large island, stainless steel appliances with a double oven & 5 burner gas cook range. 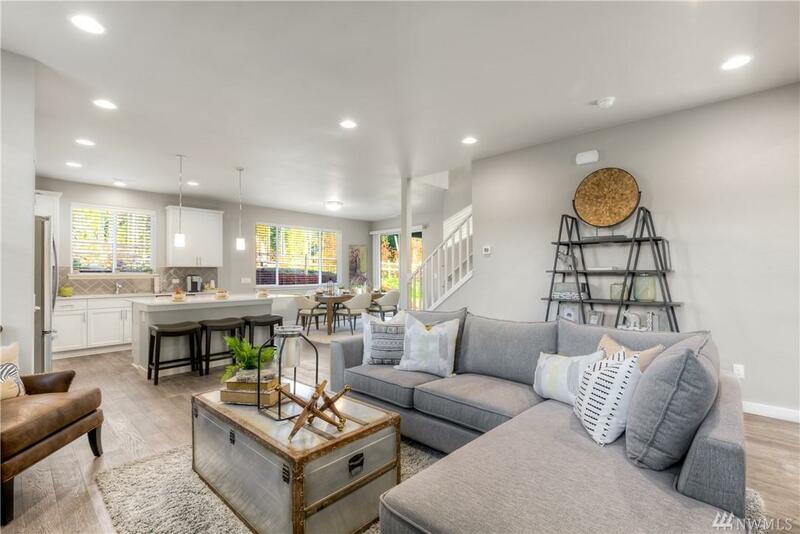 Tucked away in a quiet neighborhood with quick access to freeway or hop on Bainbridge Island Ferry for a relaxing 35 minute ferry ride to downtown Seattle. Photos are of model.